Over 750 acres of luxury homes, preserve and mixed use development surround TPC - Tournament Players Club. 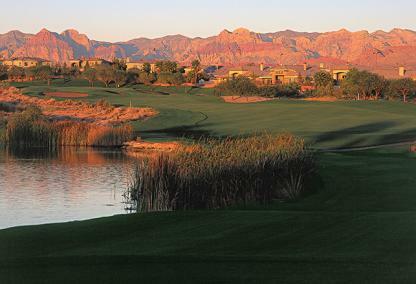 The rugged vista of this world class golf course serves as the backdrop for The Canyons community. Chiseled into the desert landscape, the natural beauty has been completely preserved to be enjoyed by residents and players alike. 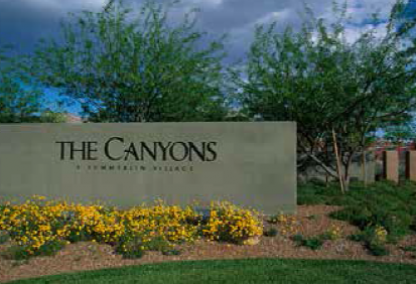 For those seeking a condo or townhome, but still want to take advantage of all the Canyons Village has to offer, there is a selection, ranging from moderately priced to ultra-luxurious. Definitely the focal point of the Canyons village, TPC Las Vegas offers a challenging 18-holes in this par 71, 7104 yard golf course. This full service club features a professional golf academy, pro shop and dining at TPC Grille. Although a public course, join The Players Club to receive exclusive golf course privileges. Cottonwood Canyon Park features 69 acres of of trails and greenspace with popular children's play areas. 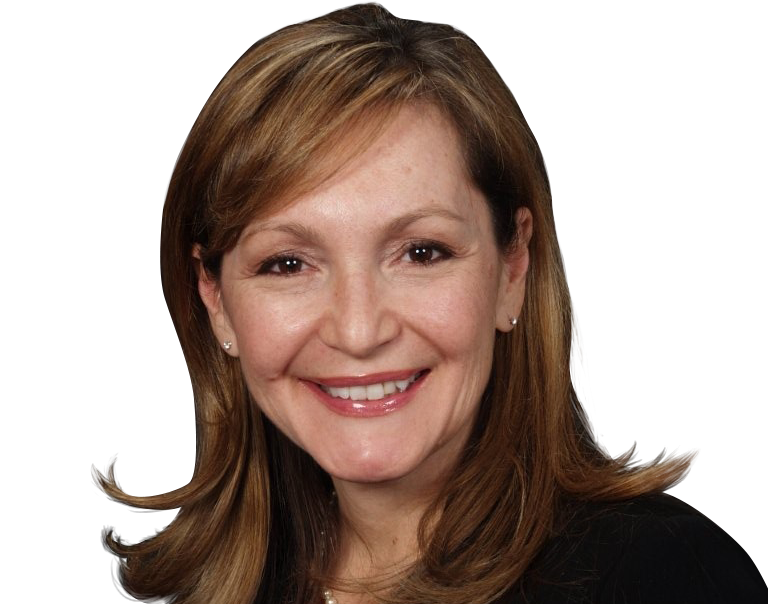 Summerlin Centre Community Park features 20 acres with two full-size lighted soccer fields, a practice soccer field, picnic area, trails and children’s play areas. Several different community centres to choose from, the closest being Veterans Memorial Leisure Services Center & Pool in The Arbors village.